R&B newcomer Damar Jackson is a star. The talented singer out of DeRidder, Louisiana has an impressive confidence that makes it clear he knows exactly where he belongs. As a young prodigy who began playing the drums and keys at his church at the age of 9, Jackson stood in awe of great vocal performances as far back as he can remember, watching greats like Prince and Michael Jackson. His mother, also a singer in the church, fully nurtured his talent, enrolling him in music lessons as soon as she discovered her son’s innate talent. A band scholarship would lead him to the University of Louisiana at Monroe, and while there, Damar continued to create opportunities to promote his music all while honing his craft. “The whole time I was in school, I was creating my sound,” he says. “So I turned my room into a recording studio.” He booked and promoted his own shows, which would lead to opportunities to open for artists like Bobby V, Day 26, and Ludacris. 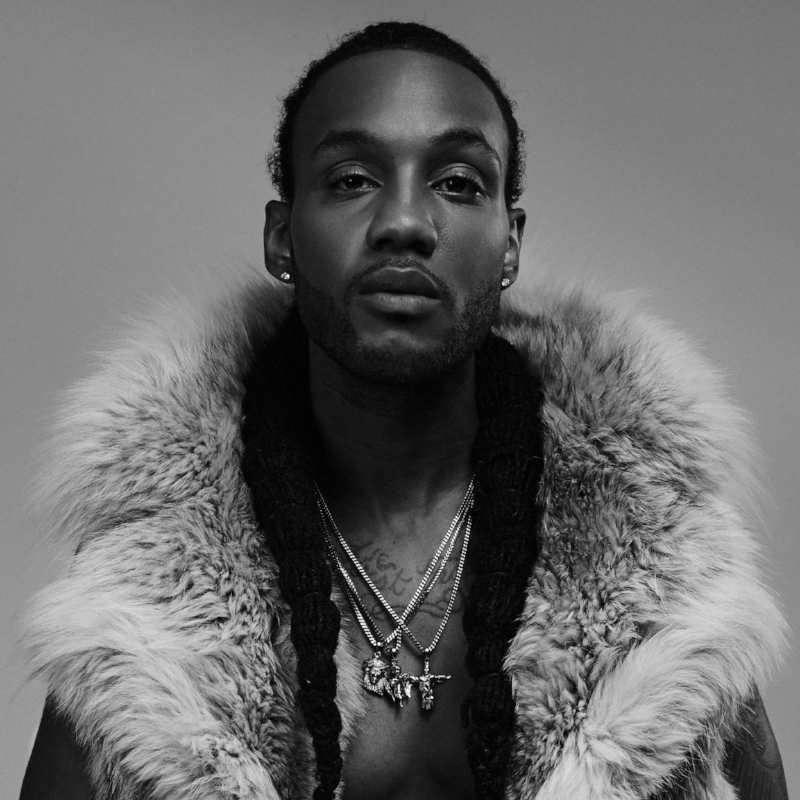 With his debut project nearly ready to hit the public, Damar Jackson is set to make his mark on the music industry as a singer, songwriter, and producer. We talked with Damar Jackson in an exclusive interview, check it out below! Jackson: For 8 years and I got started playing the drums. I discovered my gifts early and kept sharpening my tools. Jackson: R Kelly, Ryan Leslie, Static Major, T Pain, Usher and more and every artist that made an impact in the game I studied and have been influenced by. Jackson: Kanye West and I think he might inspire me to create something different if we get in the lab. Jackson: I don’t have best song yet, I’m still growing with the music but my best project so far is Unfaithful. Jackson: My gifts motivate me, and everyone that’s depending on me. Success is defined by your goals. Being happy with your life and decisions. Jackson: Always brainstorming and being a forward thinker. Jackson: passion, it’s a real story. Jackson: Too many to name, going broke, missing moments with family, losing sleep, working desperately but now working out of confidence. Jackson: Nothing discounting me because I love the whole process. I’m a real artist so I make the best, mix it, pull up pro tools, record and mix it and upload it to iTunes. Jackson: One of the biggest icons in the world. Jackson: Don’t stop grinding and connect the dots. Stay prayed up. Make the right sacrifices and believe in yourself no matter who doesn’t support you.